Unless you’re totally new to the industry, or you’ve been living under a rock in the faraway lands of another planet, you’ll have heard about responsive design. Even if you don’t understand it fully, it’s bound to be something you’ll have come across or interacted with in some way or another. In short, responsive web design is the art of designing websites for a multitude of screen sizes and devices, so that there is an optimal experience for every user at every possible size. 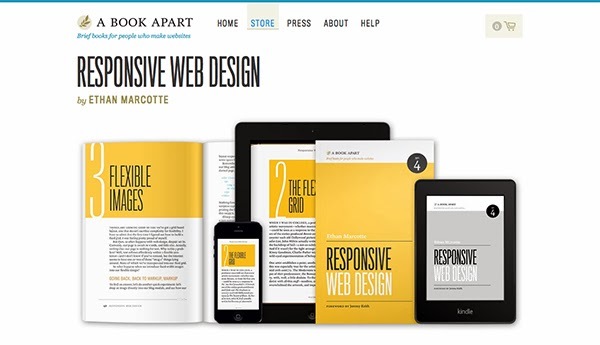 Responsive web design is at its best when it’s device agnostic; where you’re not aiming to design for particular resolutions or sizes, such as for iPhone or iPad sizes only. Instead you should be aiming to design with the content and design in mind and how this content flows and adapts to the various environments it might be seen or used in.